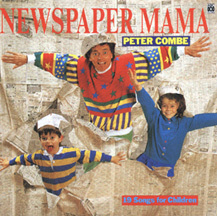 Newspaper Mama was released in 1988 through ABC. In June of 1989 it went Gold. It was awarded the ARIA for 'Best Children's Record' in 1988.